You only need to watch the latest Australia tourism ad featuring Chris Hemsworth to learn that Australia is a country gifted with incredible beauty that is evenly spread. Within hours you can be out in the country, at the beach or in a rainforest. The diversity in the ecosystems are rich, abundant and begging to be explored. Why not take the weekend away to fully immerse yourself in the scenic gems the country beholds. And to help you get there, we’ve uncovered five off the beaten track locations that should be added to your Aussie getaway bucket-list. Australian’s never tire of a white sandy beach – each one is unique and promises total submission to relaxation. Seal Rocks is no exception. This small coastal town is ideal for those looking for surf, salt and sun without the crowds. The iconic lighthouse is a great spot to watch whales cruise by on their way north and is perched at the very eastern point of the bay. Where is it? – Seal rocks is a 3-hour drive north of Sydney. Don’t Miss – Seal Rocks is well known for its fishing, specifically head to the rocks underneath Sugarloaf Point. If the thought of winter sends shivers down your spine, Northern Territory is fairly immune to the winter chill. 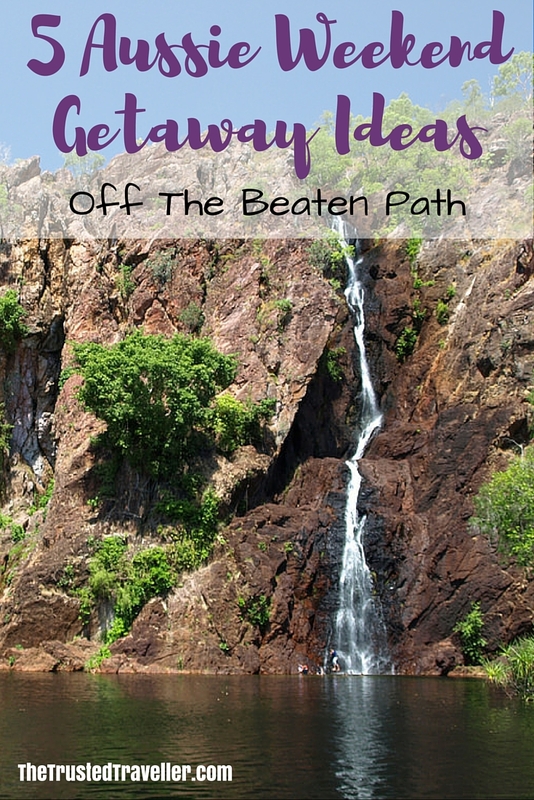 Just south of Darwin, Litchfield National Park is an underrated sanctuary full of cascading waterfalls and watering holes, yet is often avoided due to fear of crocodiles. The national park watering holes are thoroughly combed for crocodiles and the visitor center indicates which pools are safe and which ones aren’t. The park is truly magnificent and is a great opportunity for people to get to know the less trodden paths of Australia. Where is it? 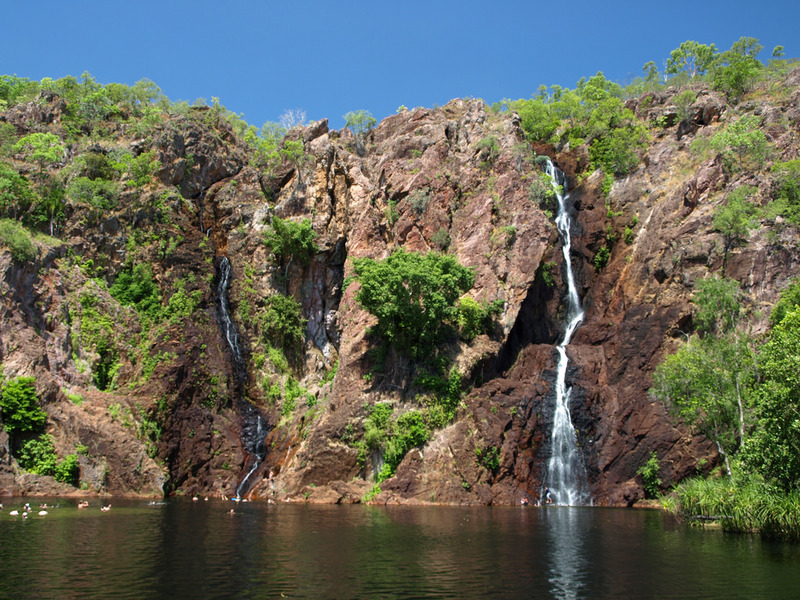 – Litchfield National Park is a 1.5-hour drive south of Darwin. Don’t Miss – Head straight to the infamous Florence Falls, it’s an experience you won’t forget. Located in far north Queensland, the Daintree Rainforest is a tropical nirvana with a dense rainforest rich in biodiversity. This is where tranquility lives and if you are game enough to go for a hike you will feel the forests’ full effect. Due to the diversity, the culinary scene is also worth experiencing, with fruits foreign to other areas of the country. Where is it? 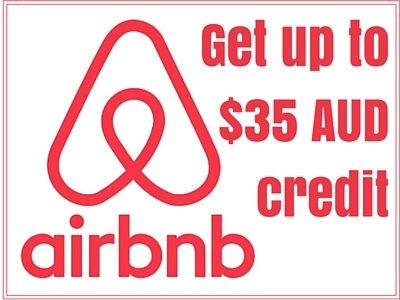 – The Daintree Rainforest is 2 hours north of Cairns. Don’t Miss – Visit Cape Tribulation where the National Park meets the beginning of the Great Barrier Reef. 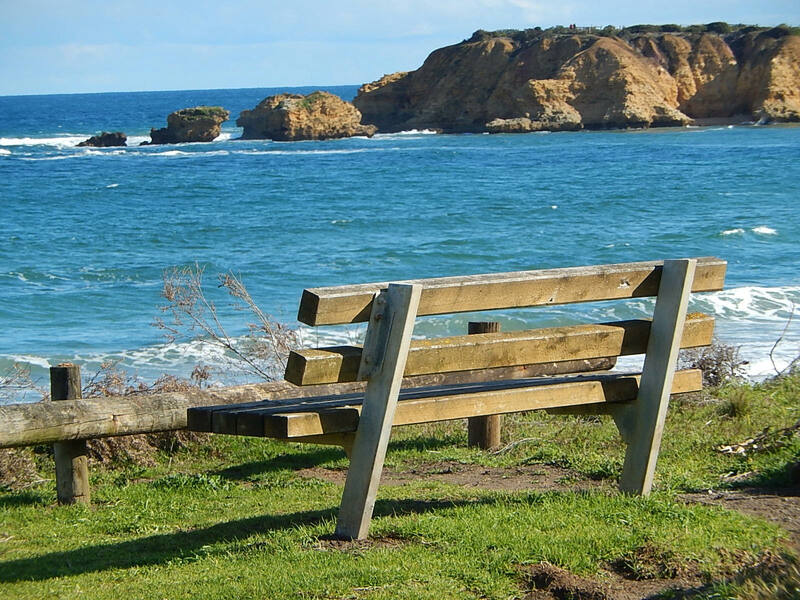 Torquay marks the beginning of the magnificent Great Ocean Road on the Victorian coast. The seaside town is privileged with favourable surf conditions and attracts many surfing competitions throughout the year. Since Torquay is also touted as having the best beaches in Victoria, the best way to experience it would be to stay on the beach overlooking the water. Where is it? – The drive to Torquay from Melbourne is a little over an hour. Don’t Miss – The Great Ocean Road is famous for its coastal beauty. Experience a section of the popular hiking track walking a few kilometers East. 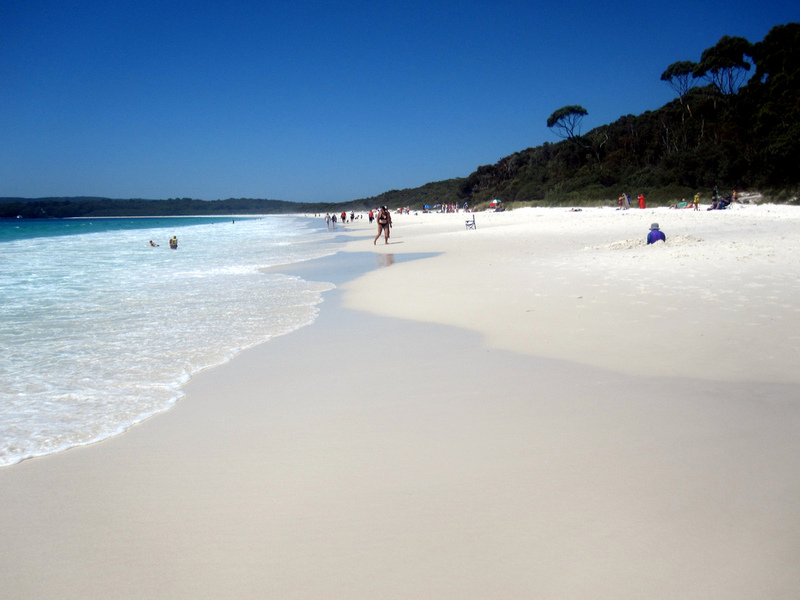 Blessed with the whitest sand in the world, Hyams beach is nestled among the many beautiful beaches on the south coast of NSW. The beach rubs shoulders with Jervis Bay and sits in a bay known for attracting an exciting underwater world including dolphins, sometimes seals and also whales during the winter months. Don’t Miss – Pack a snorkel. The water is unbelievably clear. 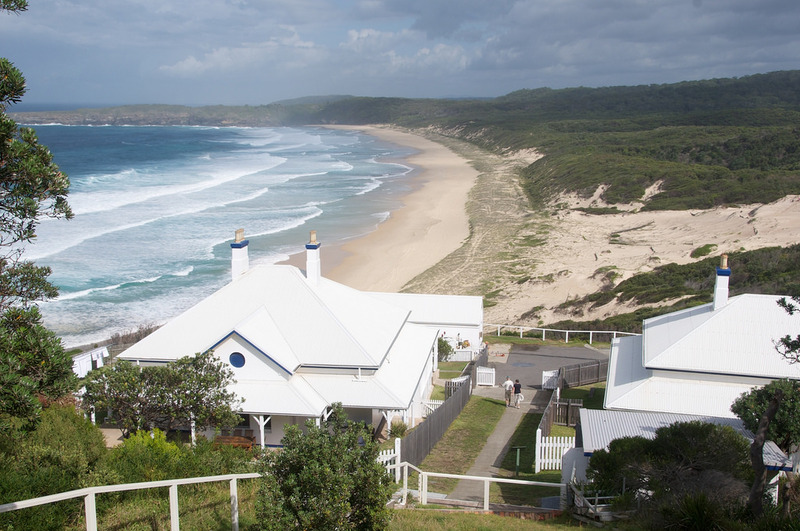 For a special restaurant experience, drive to Ulladulla where you will find Rick Stein’s famous seafood restaurant, Bannisters. If you’re heading somewhere you’ve never been before, maximise your getaway and research the best places to stay, eat and play ahead of time. 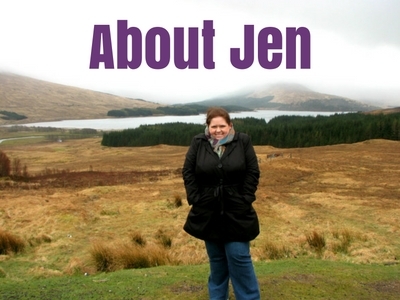 Travel blogs and social media are great for inspiration. Getaways don’t need to be expensive. If you’re looking to escape the city but want to come back to a healthy bank balance, take the time to browse holiday packages online. 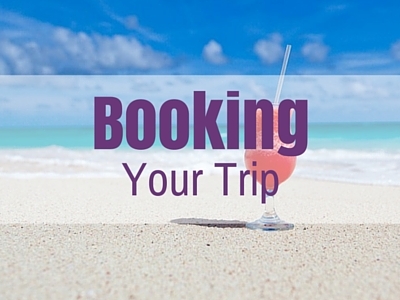 Sites like Scoopon offers travel deals both domestically and internationally, including off the beaten path locations. If you’ve opted for a location that’s quite off the grid, with limited reception or Internet access, ensure you let your close friends and family know where you’re heading just to be safe. 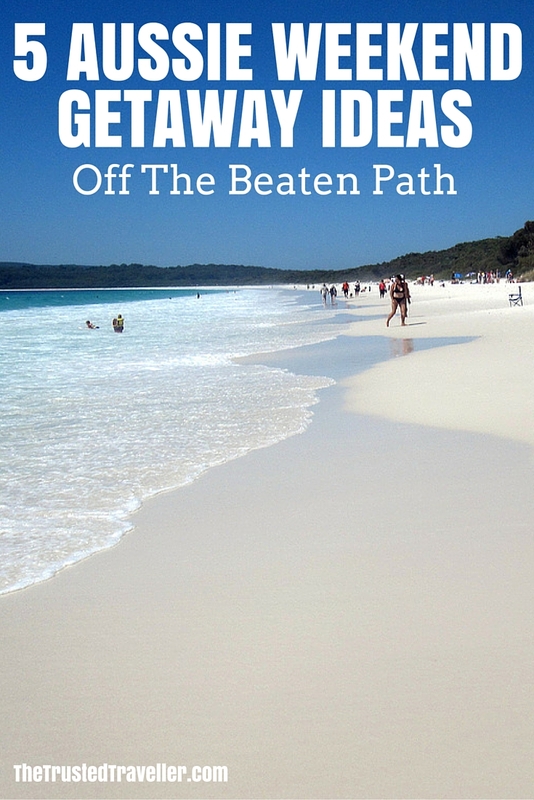 What other Aussie weekend getaway ideas can you add to this? Have you been to any of these places? What did you like about them?